Ever since 2007 bands have slowly but surely been embracing not only the more melodic side of Progressive Metal but its instrumental leanings. Beginning with the likes of Animals As Leaders inspiring so many other instrumental outfits to come out of the woodwork. Key artist in the area, Intervals, a one man band created by Aaron Marshall dishes out the melody in its shedloads. Returning on his third studio album, the guitarist invites the public once more into his harmonious world of melody on The Way Forward. Though Intervals might share the same bed as the likes of other late 00’s bands, Marshall’s delivery is something that fans will be able to take away with them. From the almost R&B sounding “Belvedere” Intervals’ experimentation is clearly one of its strong selling points. Sounding like the backing track to the R&B song that never quite was its a great jam. Never fear however for the album intro of “Touch and Go” ticks all of the instrumental virtuoso boxes firmly in its first thirty seconds. Though there are times when Marshall ventures up down the fretboard to more of a riff aesthetic in the likes of “Rubicon Artist”, its admirable to see just how multifaceted Marshall’s sound is however. 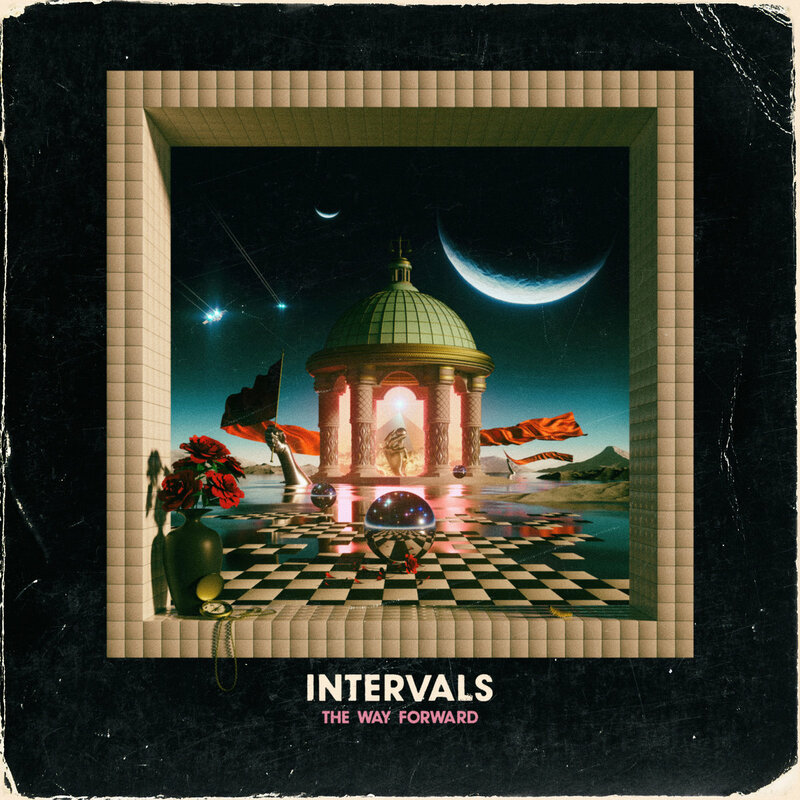 Almost sounding like eighties classic electro to then be an anime rendition of Steve Vai, the musicianship on The Way Forward is nigh on faultless. Incorporating Jazz aesthetics in “By Far And Away” gives the song an almost nostalgia inducing sensibility, dipping into almost Nintendo like phrases in its midsection. With every song over the four minute mark, the tracks well and truly hit their mark. Not too long to fall into the category of gratuitous each lick is precisely put together. Exemplified in the total ear worm that is “Impulsive Responsible”, who joyful melodies play to Marshall’s instrumental strengths. Though it might be the first day of December that the record is released, its just good vibes and sunshine as far as Intervals are concerned. Bringing this almost naive sense of wonderment to the masses, The Way Forward will surely be a record that Intervals will see as a highpoint. Pick up a copy of the record right here before its December 1st release.